Heading to Kroger this week? Make sure to check out these extra deals you can find! 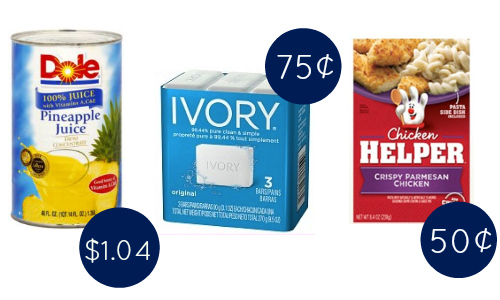 You can grab Betty Crocker Helper for 50¢, Ivory soap for 75¢ and more! Plus, check out the Kroger weekly ad too see all of the deals this week.